In a large 12-inch nonstick skillet, brown the ground beef (or turkey) with the onion and salt until the meat is cooked through. Drain excess grease, if needed. 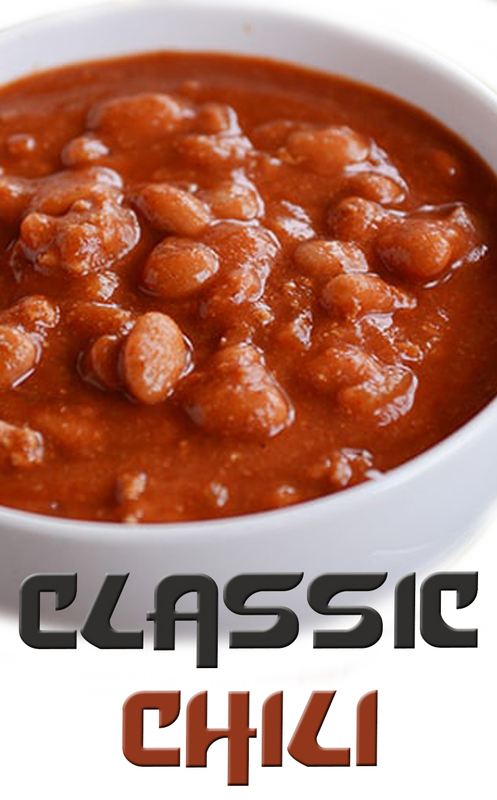 In a large pot, combine the pinto beans, tomato juice, tomato sauce, and ketchup. Stir in the bay leaves, water, garlic salt, pepper, chili powder, cayenne, cumin and brown sugar. Add the cooked meat/onion mixture. Bring to a boil over medium-high heat, stirring, then reduce the heat and simmer, partially covered, over medium-low heat for an hour (or up to 4-5 hours), stirring occasionally. Add additional salt and pepper to taste, if needed, before serving.